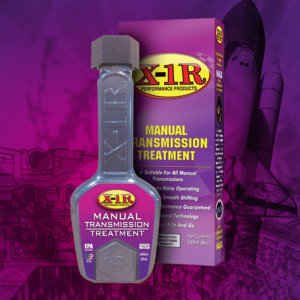 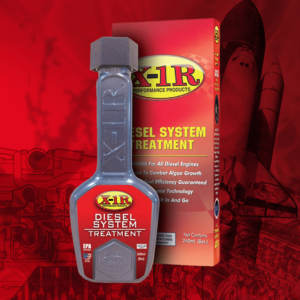 X-1R Engine Treatment can be added at any time, however, for optimum performance we recommend you use when you next change your oil. 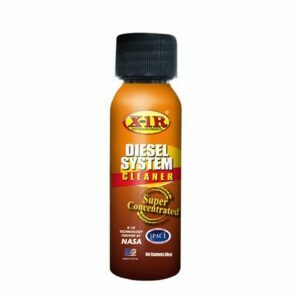 For average size cars, RV’s, 4WD, high cc motorbikes and light trucks simply add the contents of one bottle to you oil (vehicles with up to 5 litres oil capacity). 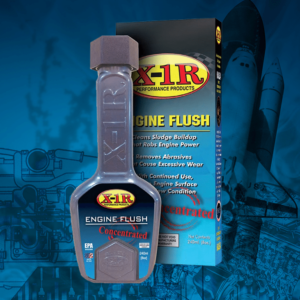 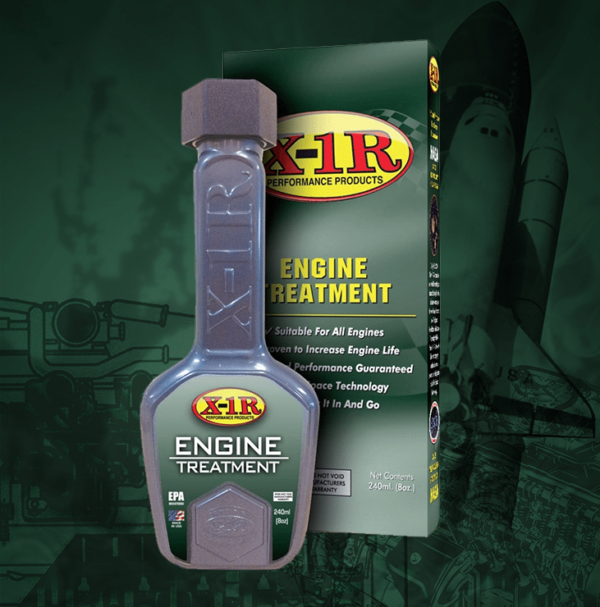 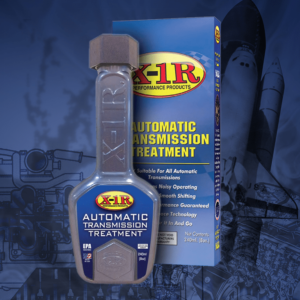 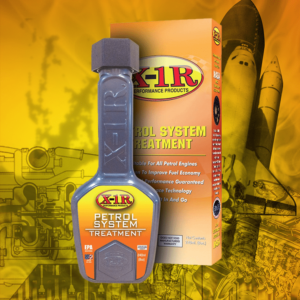 With higher oil capacities we recommend that you use X-1R Engine Treatment at 5% to volume of oil.